The exhibition was opened on 28 March to celebrate the Bauhaus centenary and the 120th anniversary of the birth of Andor Weininger. 80 works of art and another 80 smaller selected sketches of the artist are exhibited for the first time. Weininger was a multi-sided artist, talented in many different fields, such as interior design, furniture design, and fine arts. He was the founder and the musician-actor member of the Bauhaus orchestra. During his productive years he designed a utopian Ball-theatre, and an abstract play on stage, based on the movement of coloured elements. The latter was performed in 1980, the recorded performance can be enjoyed on the exhibition until 28 of July. From April 4 until April 25, Virág Judit Gallery’s exhibit selected artworks of Andor Weininger. This collection contains some of the most important artworks of the artist, who grew up in Pécs and created these works during his most productive period spent in the Bauhaus school and Berlin. The cultural historian and architect, living in New York, Andras Körner assisted the selection of the Weininger works. Körner was a friend of the artist and his family, he received artworks directly from Weininger as a gift. Now, he practically has a collection of Weininger’s artworks. The exhibition presents mainly these paintings and documents. The exhibition of the artist, Laszló Moholy-Nagy, the theoretician and professor of the Bauhaus school and the influencer of contemporary photography, can be visited from 27 March until 12 May in Mai Manó House. The exhibited works are the products of the European period of the artist between 1922 and 1937. The 87 photos came from the Museum of Photography in Kecskemet and are presented in Budapest for the first time. Through these works we can get a detailed and profound view on his activity, his influence on contemporary art and photography. 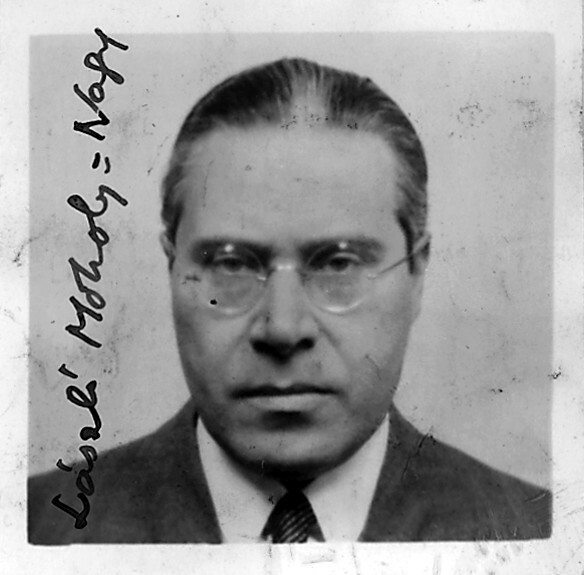 The exhibition has three sections: the first presents photographs made without using a camera, the second unit deals photoplastics, the third part presents photographic experiments and abstractions of Moholy-Nagy. From April 10 until August 25, Ludwig Museum hosts an exhibition about the representative artists of Bauhaus school and directions. This exhibition also presents about 30 contemporary artists, influenced by the Bauhaus. Visitors are able to turn to the modernist utopias from a contemporary view, and at the same time get an overview about the impact of the Bauhaus on contemporary art. Vasarely Museum hosts a special exhibition until 26 May. It presents works of contemporary artists familiar with the method and program of Bauhaus, all integrated into their artworks. The aim of the exhibition is to remember the art of the predecessors and is a search for a new phenomenon in the contemporary Hungarian art, that requires more intense interpretation. 50 artists, painters, graphic artists, sculptors, light-artists, present their works.